How to Host Subdomain On Different Server? Home > Blogging > How to Host Subdomain On Different Server? Are you planning to be more professional in blog websites? You might look professional blogger’s blog they are using custom email address, sub-domains to express their service page, tools page or something special that they want to publish differently from blogging platform. Recommended For You: Why You Should Start Blogging Career From Today? Well, today we’ll learn how to host SubDomain on a different hosting server while hosting your main domain on blogger blog. Previously we already shared several posts regarding custom domain in blogger platform. You should check them out. 11+ Reasons Why Should Buy A Custom Domain For Blogger Blog? Along with custom domain you must need to purchase a hosting plan from your hosting company. Then you are able to create custom subdomain(s) and custom email(s) under your main domain. The Tutorial Of Blogger Subdomain Setting Pointing To Hosting. 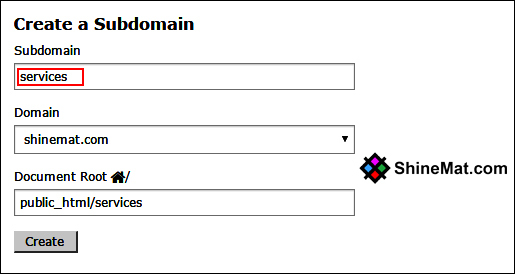 First, create a subdomain under main domain. The domain root address shows your file destination where your web scripts and files will be stay. Second, Enter records in DNS management. 1. 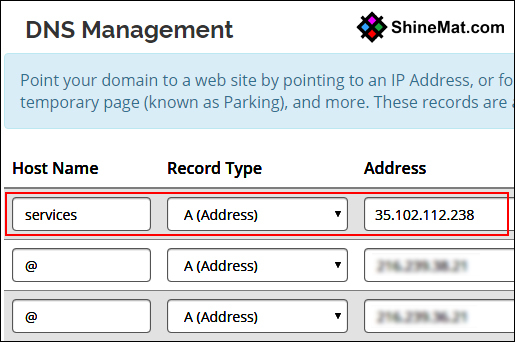 Go to your domain hosting client area and select DNS management. 3. Click Save Changes. That’s all. SEE ALSO: How To Maximize Website Trust Rank? 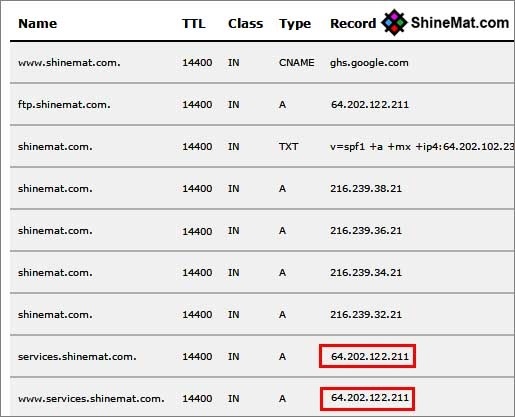 Note: Make sure your blog's CNAME is pointing to "ghs.google.com" and "A" records are pointing to Google IP in DNS and Advanced Zone Editor. Also make sure your created subdomain pointing to your different hosting server IP. Otherwise you may see error message to your blog in browser. See below picture. Yet, to setup CNAME records perfectly read, how to setup top level domain in blogger blog. Now allow at least 24 hours to propagation your DNS records. 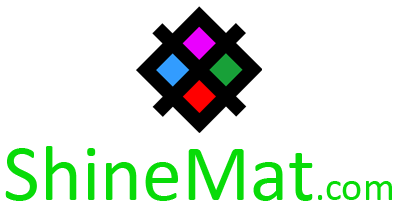 After that you can see your subdomain is live in your browser and works just awesome. Have a nice day. Stay tuned for latest blog news published by pro blogger to know ways to make money online. Allah Hafez.